I pray that this online edition of Hope Magazine inspires and stimulates your own faith. Very Reverend Stephen T. Rehrauer, C.Ss.R. 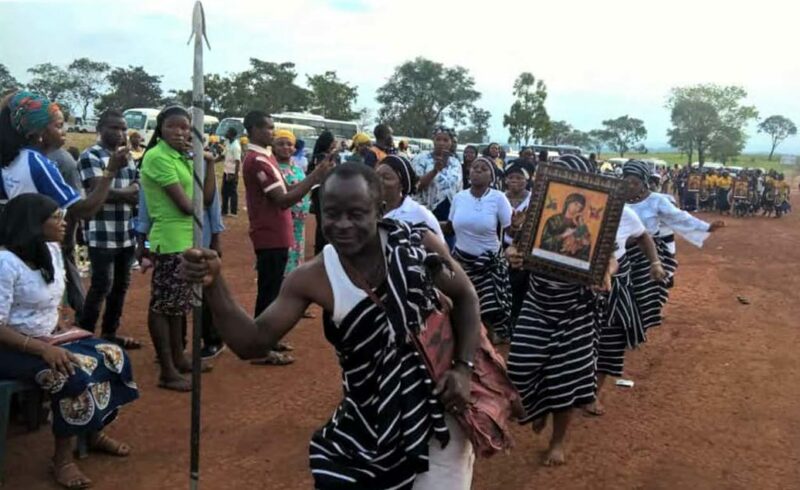 Our Mother of Perpetual Help in Nigeria: Learn about the successful pilgrimage of over 10,000 Nigerian Catholics to the National Shrine of Our Mother of Perpetual Help. Redemptorists Circles of Associates: Hear the exciting progress of Partners in Mission which now includes a new Circle of Associates in Tucson. Deepen your understanding of Alphonsian spirituality and get a copy of Redemptorist Fr. Dennis Billy new book on spiritual direction Finding Our Way to God: Spiritual Direction and the Moral Life. Ordinations, professions, and all the latest news from the Denver Province.